The Avalon Theatre is located in the lower level of the Catalina Casino and features first-run movies. Movies are shown nightly at 7:30pm. Adult ticket $15, seniors/children $13. Tuesday special: $10 admission for adults, seniors and children. Rated R movies are Restricted and children under 17 require accompanying adult parent or guardian. Open 11-5 Sun.-Thurs., 11-close Fri. and Sat. Happy Hour Sun.-Thurs. 3-5pm. 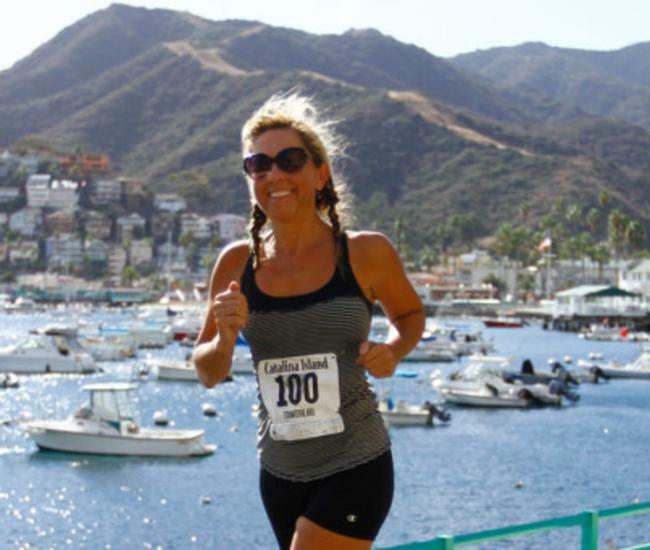 Avalon Tasting & Cultural Walking Tours run daily at 12 noon. 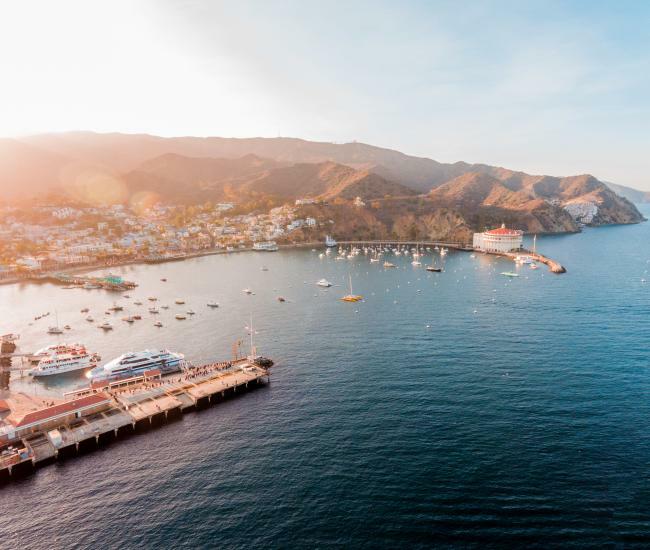 Catalina Happy Hour Tours run weekends at 4pm. Advanced reservations required. Check online for availability. 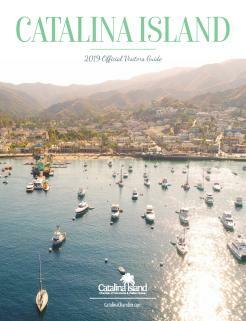 Visit our website to learn more about activities offered on Catalina Island. 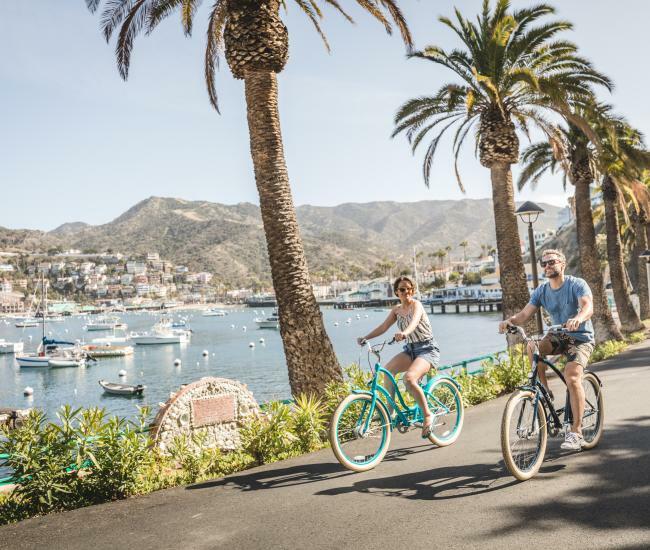 Your #1 booking site for everything in Avalon! We’re open daily & serving hot breakfast starting at 5 AM in the Metropole Market Place. Gourmet coffee, tea, chai, smoothies, ice blended drinks & Avalon’s ONLY fresh fruit fro-yo bar! Open at 9am for breakfast. Daily Happy Hour: $5 well cocktails, wine by the glass and tap beer, Monday-Thursday 4 to 6 pm, and Friday-Sunday from 3pm to 6pm. Signature starters also available from 3 to 5 pm. Wine Down Wednesday: Half-off select bottles of wine from open to close every Wednesday. Saturday & Sunday Brunch: 11am to 2pm Saturday & Sunday. Dinner and a Movie: Enjoy dinner at Avalon Grille and receive one movie pass per entrée purchased for a feature film at the Avalon Theatre. Entrée must be purchased between 5 to 6pm. Call and ask for massage, hair & nail specials!